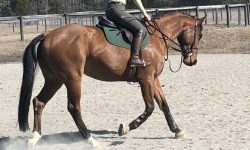 TB cross, by the Grand Prix Showjumper Far West. 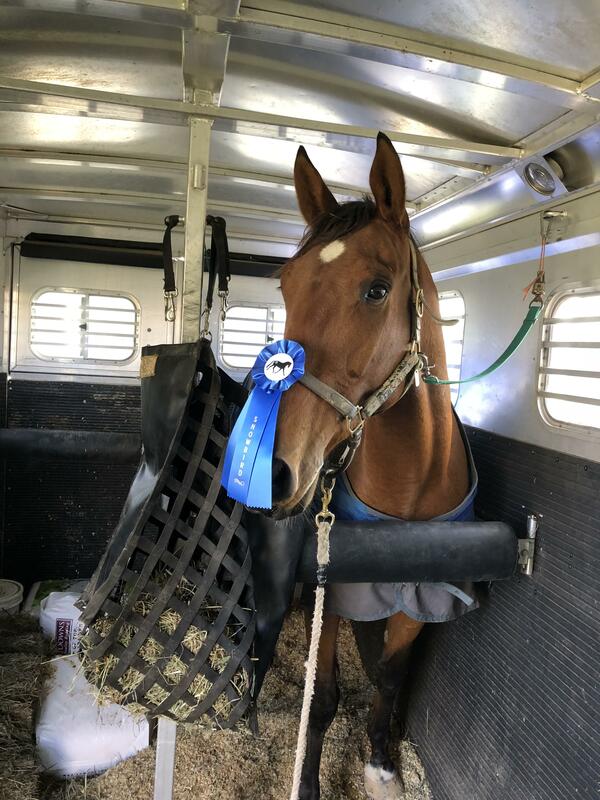 Star is a special horse in that he has all the ingredients to compete at upper levels in more than one discipline, but has the temperament to be an AA or Jr horse. 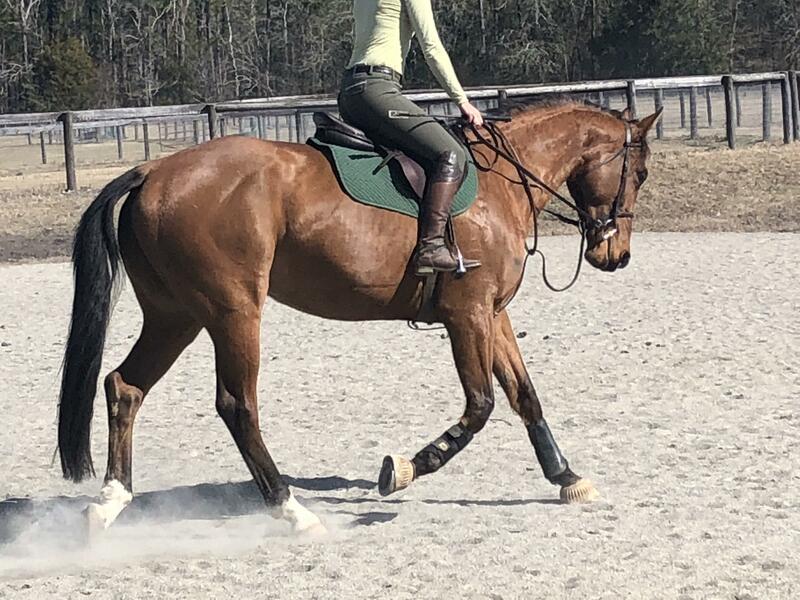 Star was started first in dressage to ensure a strong foundation to his work. 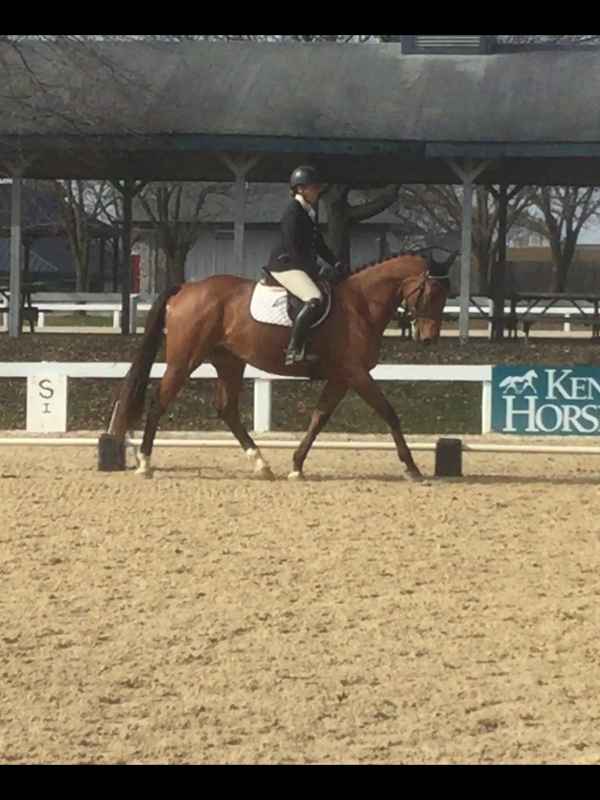 He is correct and flashy in the arena and will win the Dressage. He was then started over fences where he has shown incredible scope, footwork and bravery with all the athleticism for the upper levels. He is a natural cross country. 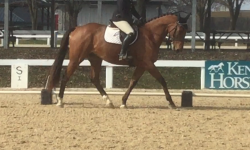 He has competed in dressage, jumpers, and 3-phase events. 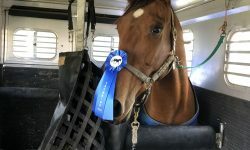 Star has finished 1st-3rd in every show. No history of injury or unsoundness and no vices.